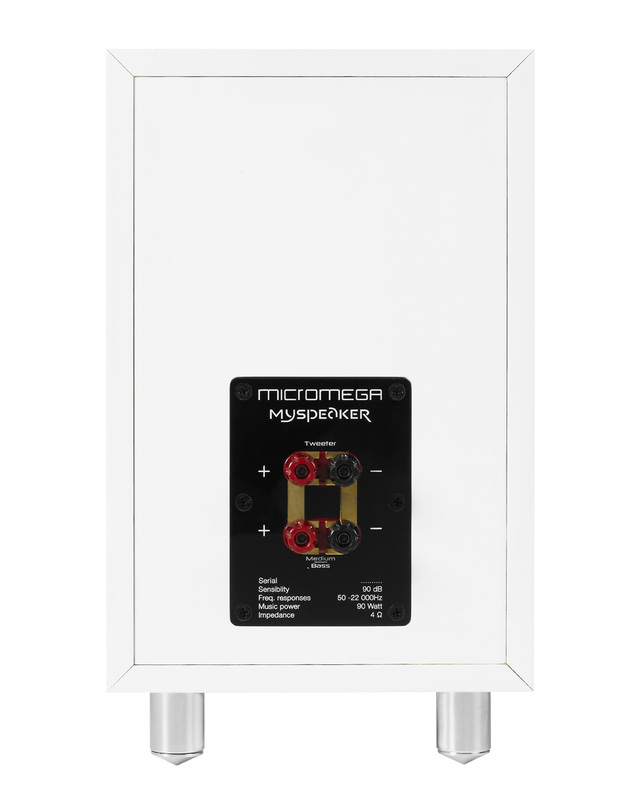 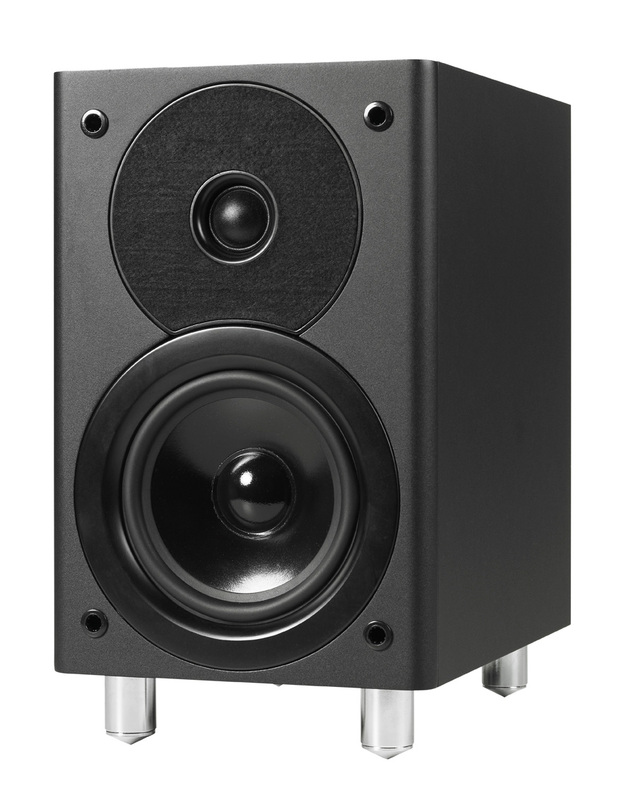 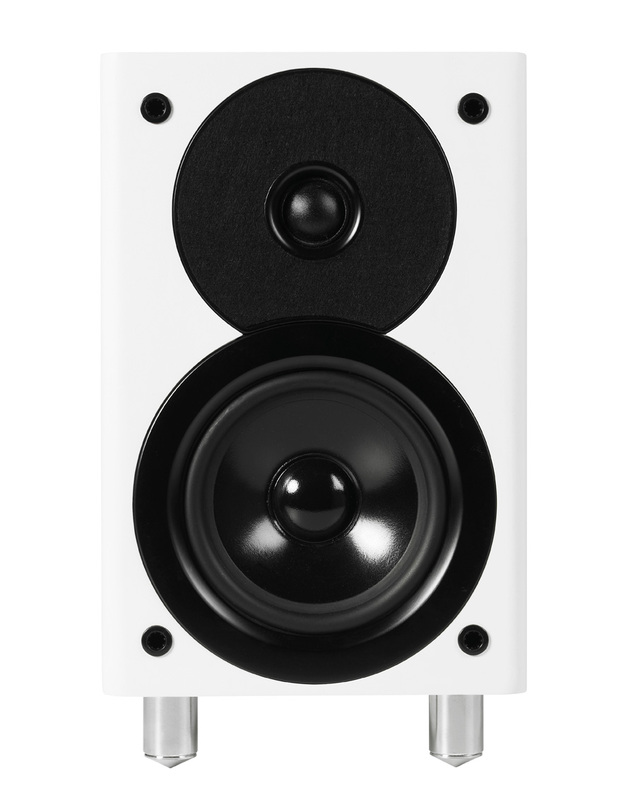 The MySpeakers are a compact 2-way passive hi-fi speaker set perfect for stereo listening or for use as part of a 2.1, 5.1 or 7.1 surround sound system. 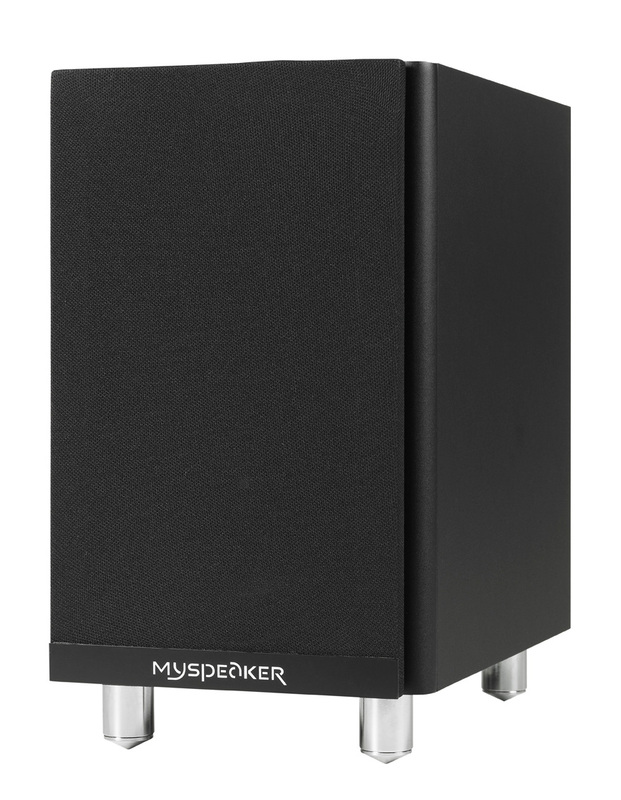 Offering high performance at a surprisingly affordable price, MySpeakers feature a two-way Bass-Reflex enclosure which effortlessly fills rooms without the need for meticulous placement experimentation. 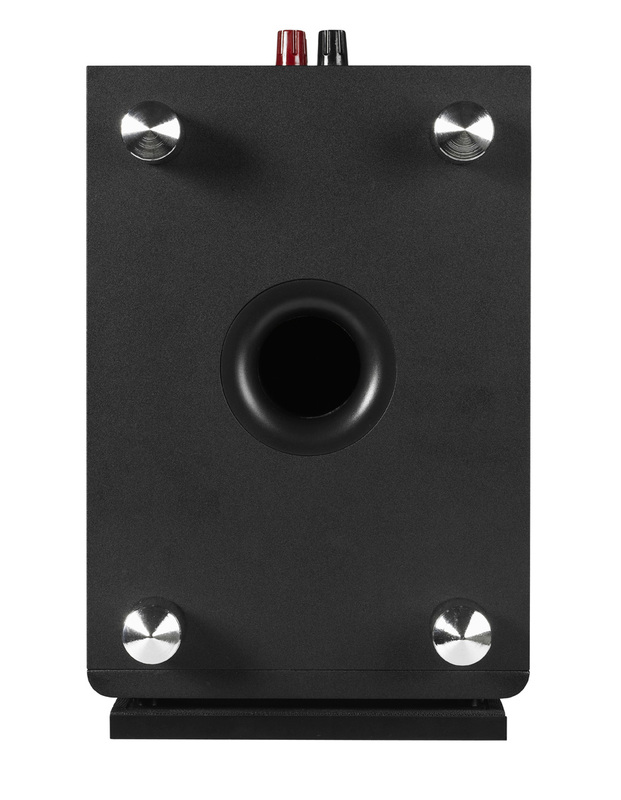 To avoid cabinet reflexion, the MySpeaker’s horn tweeter has also been coated with a unique absorbent material which filters incorrect information delivering a more accurate and enjoyable listening experience.